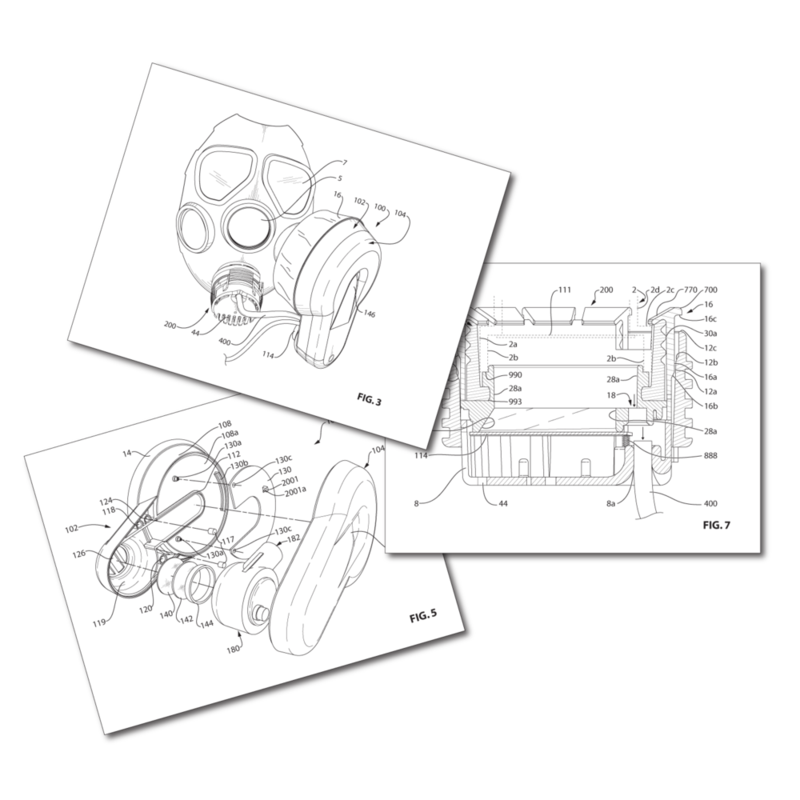 At Illustrator Steve we have drawn thousands of inventions for Utility Patents from a very diverse range of industries. 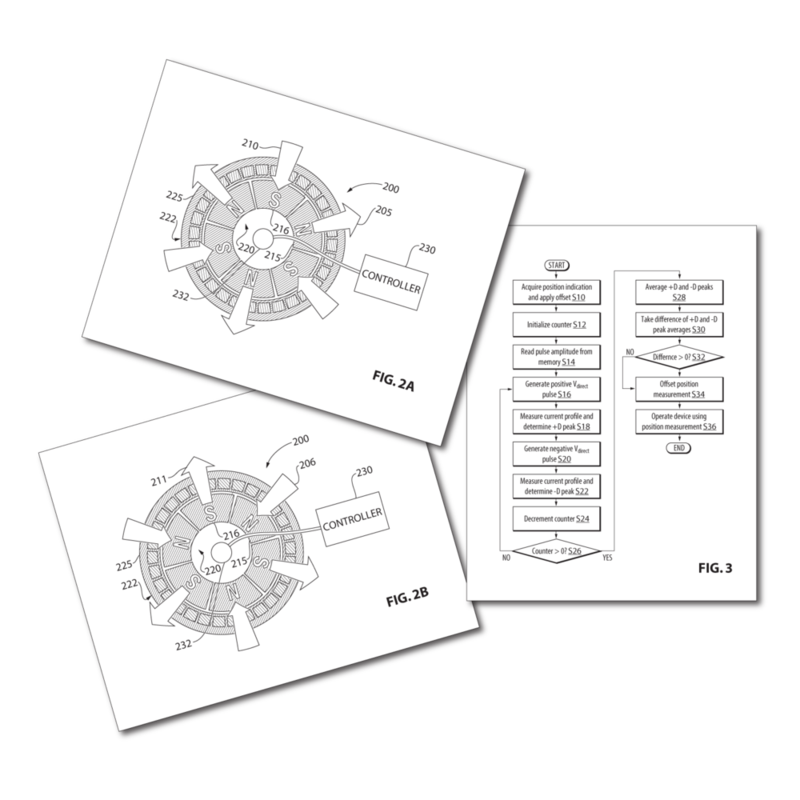 We are experienced with formatting figure sets for USPTO, CIPO and WIPO filings. 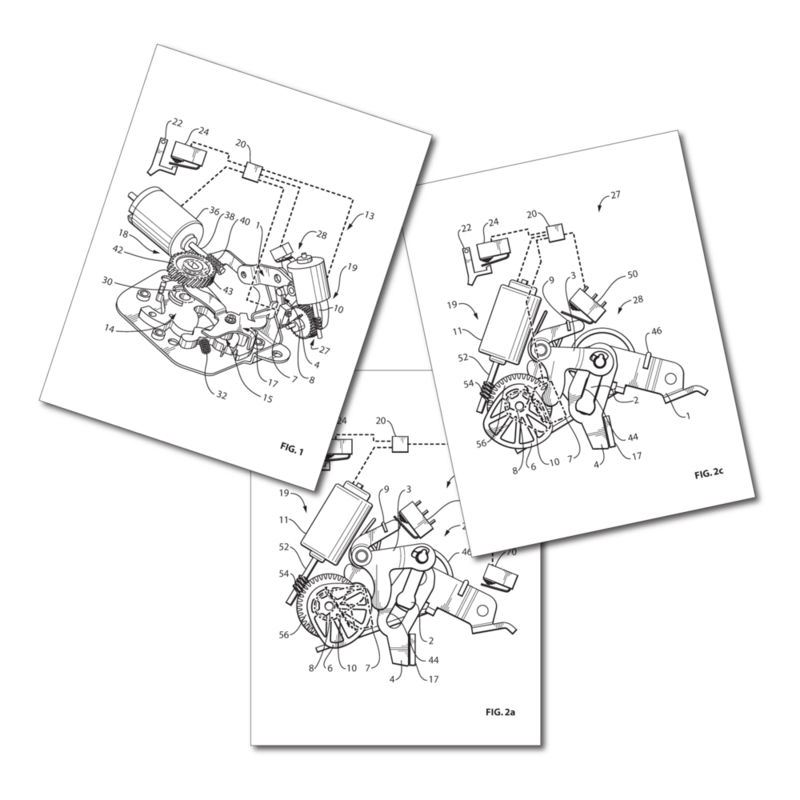 For further information about Illustrator Steve and our range of Patent and Technical Illustration services, please contact us by email at steve@illustratorsteve.com, by calling 1 (877) 505 3729 or via LinkedIn.